Good news for potential buyers interested in purchasing an Arizona home this year. As of January 26th the Federal Housing Administration (FHA) has reduced the annual mortgage insurance premiums that new borrowers will pay from 1.3 percent to .85 percent. Here are 3 things you need to know about the new FHA premium reduction. 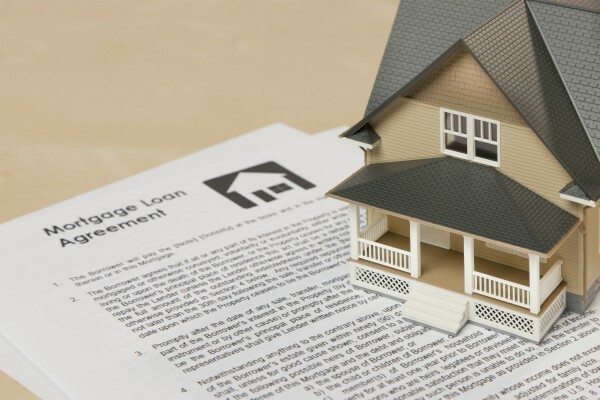 U.S. Housing and Urban Development Secretary Julián Castro announced in December of last year about the FHA’s plan to reduce the annual Mortgage Insurance Premiums (MIP) new borrowers would need to pay by half of a percent. The FHA’s recent annual report to Congress demonstrates the economic condition of the agency’s single-family insurance fund continues to improve, adding $21 billion in value over the past two years. The FHA’s new premium reduction is estimated to save more than two million FHA homeowners an average of $900 annual and spur 250,000 new homebuyers to purchase their first home over the next three years. The reduction will also significantly expand access to mortgage credit for these families and is expected to lower the cost of housing for the approximately 800,000 households who use FHA annually. FHA loans with balances above the loan limits in effect in most areas and with current MIP of 1.50 to 1.55 percent will see new premiums of 1.00 or 1.05 percent respectively. The upfront premium for all loans will remain unchanged at 1.75 percent. Borrowers with FHA Case Numbers issued on or after January 26 will be eligible for the new premium rates. Borrowers that were already in the process of getting their FHA loan will temporarily be allowed to cancel Case Numbers issued before that date through their lenders. If you are looking to purchase an Arizona home this year and would like more information about qualifying for a home loan in the West Valley, please contact Lisa Bray today!